This is the first part of the Interior Feng Shui series that I wrote, starting with the foyer of your house. Enjoy!
" 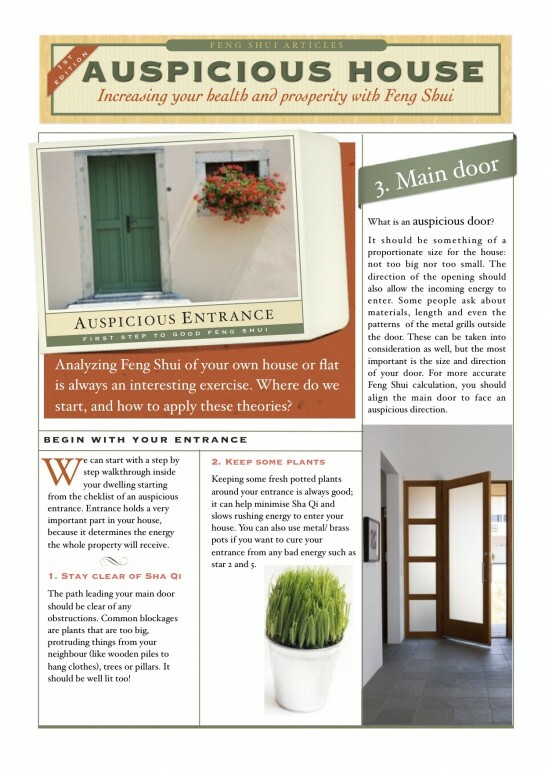 We have heard of Feng Shui many times and are aware of its importance in…"
Copyright © Natura Home - Designing Healthy Homes 2011 All Rights Reserved.